Welcome to OPL's resource page for our special needs patrons. If there is anything you cannot find here, please contact the OPL staff at (256) 831-1750. 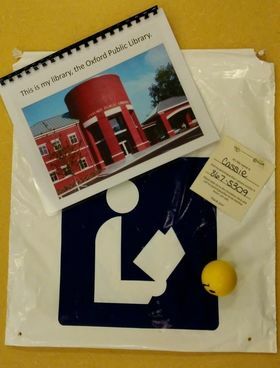 OPL will provide our special needs patrons with a special bag that contains helpful items to help them while in the library. 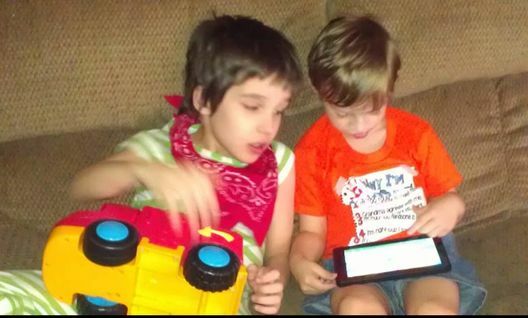 OPL wants to invite, not turn away, kiddos with special needs in our community. Cassie Burford, OPL's Cataloger, has a very special place in her heart for our patrons with special needs. Read her article in Oxford Access magazine to read her story. This survey will help OPL serve the Special Needs Community by assessing your needs and experiences. Sharing feelings and experiences can help the entire community.